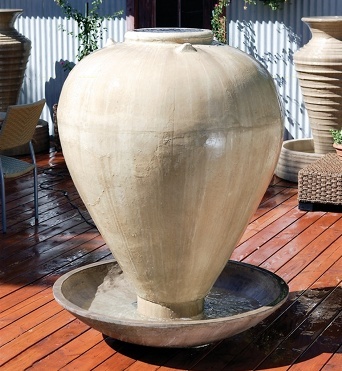 Beautiful vase-shaped fountain which is simple yet incredibly elegant, water pours out from the top of the vase over the sides and into the wok-shaped gently curved basin below. 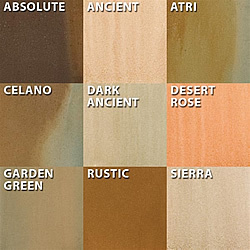 Our fountains provide value pricing and superior craftsmanship, Made to order and ships within 4-6 weeks, arrives securely packed on a pallet and includes assembly instructions. Shown in Ancient finish.